The home of Proven Precision! 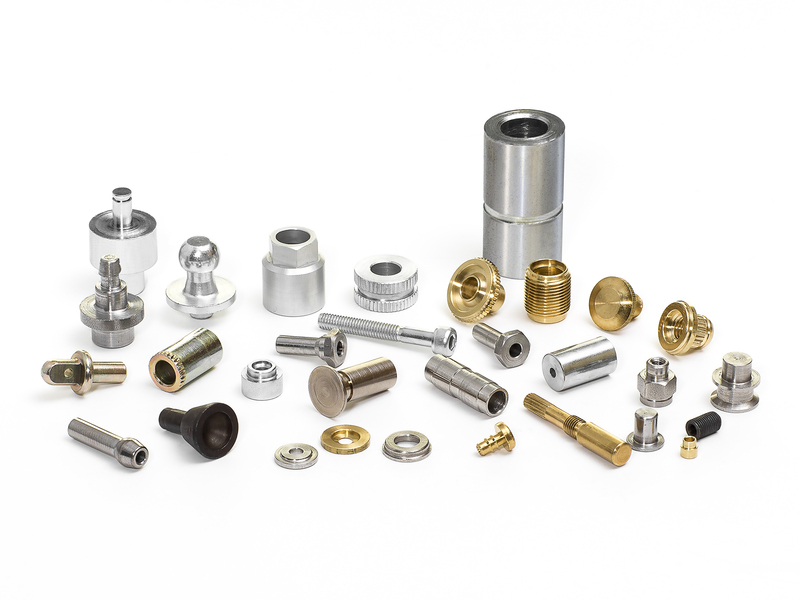 For over 50 years, AAA Industries has been a leader in the precision screw machine parts manufacturing industry. We have the “know how” to get the job done right the first time, at a competitive price. Our 13,300 Square Foot facility is located in the Metro-Detroit area. 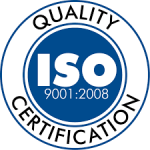 AAA Industries is a proven source specializing in high volume precision turned components manufacturing. We offer Multi-Spindle Automatic Screw Machine production capabilities, including Prototype/PPAP/PER services in house. In house Engineering services are also available, as a resource, during the design and development of products to integrate ease of manufacture concepts and best practices into component designs. Customers can take advantage of vertically integrated solutions and minimize supply chain risk by utilizing secondary operations offered by AAA Industries.